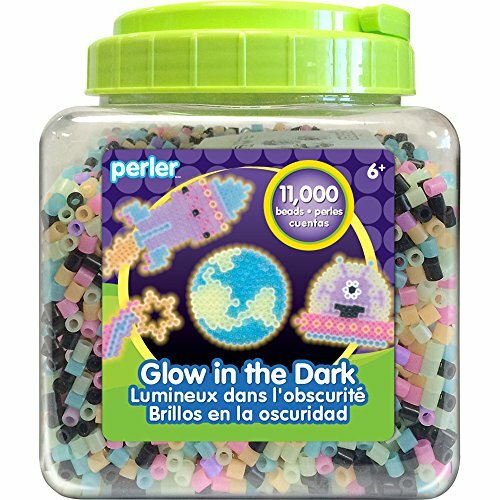 PERLER-Fuse Beads. 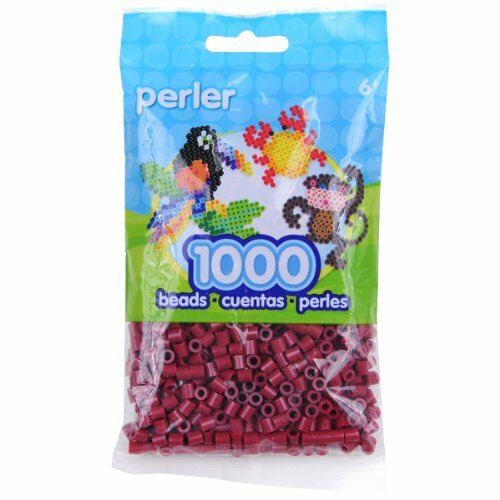 Package contains 1000 replacement fuse beads. Color: Cranapple. Recommended for ages 6 and up. WARNING: Choking Hazard: small parts. Not for children under 3 years. Available in a variety of colors and color combinations: each sold separately. 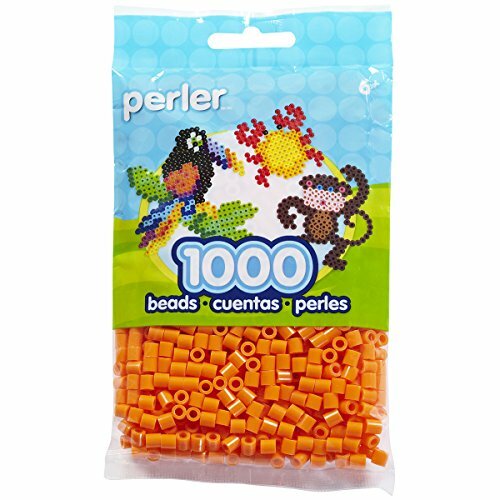 Stock up on your favorite fused bead colors with the Perler Cranapple Bead Bag. 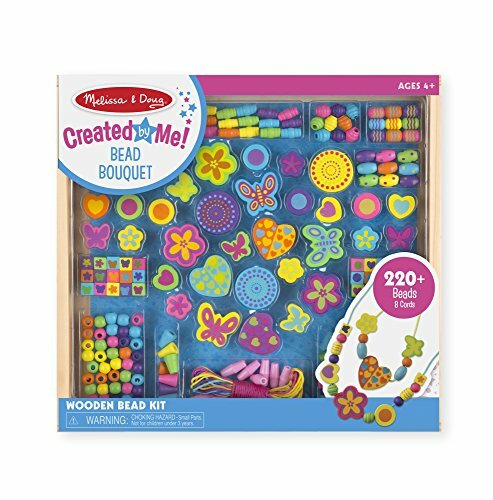 Use with your favorite patterns and reusable pegboards (sold separately). 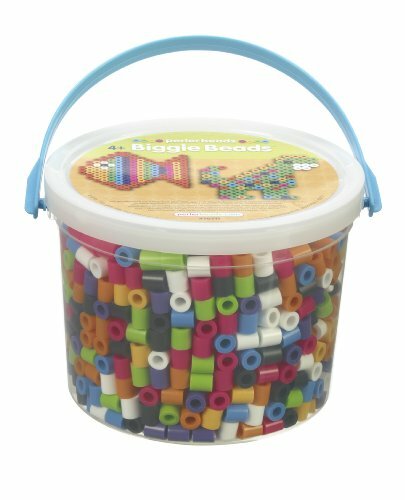 Contains 1000 pieces. For ages 6 and up.